The new Club Captain this season is Steff Ball. We had a few new members last season who have played in the teams and played a valuable part for Totland. 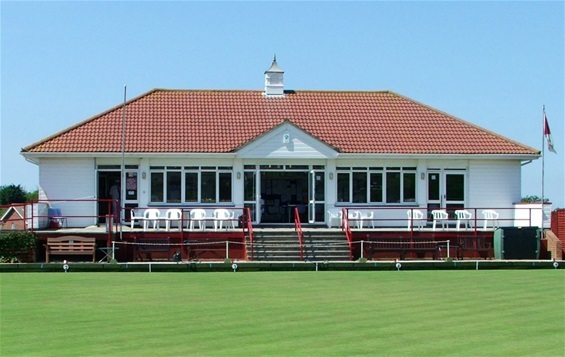 Having a strong social facet to the club we are always looking to attract new members, to this end we are holding open days in 2019 where there will be coaches and other club members on hand to help and encourage people completely new to the sport or players wishing to return to the game. If you feel that you would like to join us (before the open days) either as an Associate or Full member please do not hesitate to get in touch with us. 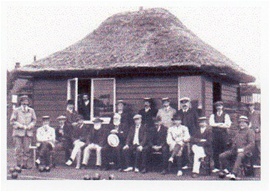 The club house, Totland Bay Bowling Club The Broadway Totland Bay Isle of Wight. PO39 0AT. Totland Bay Bowling Club has been in it's present location for over a hundred years.Our present membership is around 85 ladies and gentlemen.In addition to league and friendly games we have club competitions and coaching is available for people wishing to learn the game.We welcome new members and visitors from the beginning of May until the end of September.We also offer a variety of out of season activities and social events.